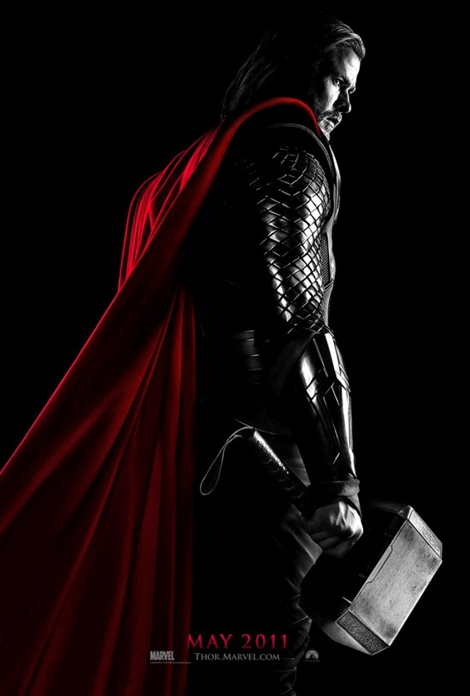 Thor is going to be one of the blockbuster movies of the summer. Already getting rave reviews, it looks like director Kenneth Branagh has done a great job. 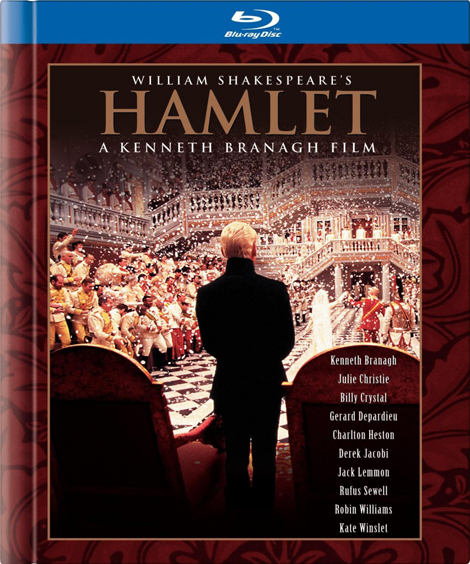 If you’d like to see another Branagh film produced on an even greater scale, then check out the 1996 version of Hamlet . Why am I mentioning this on a blog about photography? Enjoy Thor as it will, no doubt, be pushing the boundaries of CGI technology, but 15 years earlier Branagh was pushing the physical limits of film. Universally, review points here are rock bottom (1 of 5 possible), even when it comes to those who believe in the old Norse saga. For instance, Loke is Oden’s brother (you call them something else, I guess, Woden, maybe?! ), not Oden’s son, as Brannagh thinks :-)! One reviewer kindly put it that Brannagh seems to lost his way in the animatics, not finding his way back. Once again though, Japan has almost the last release date for the movie (July 1st), 2 months after the general world release. It does this with so many Hollywood films, the most recent in memory is the latest Fast & Furious film, which is going to be out in Japan around 6 after the rest of the world. I’ll have it in Bluray before it’s released here! The movie isn’t out in Japan yet, but the reviews on the Rotten Tomatoes website were very good.